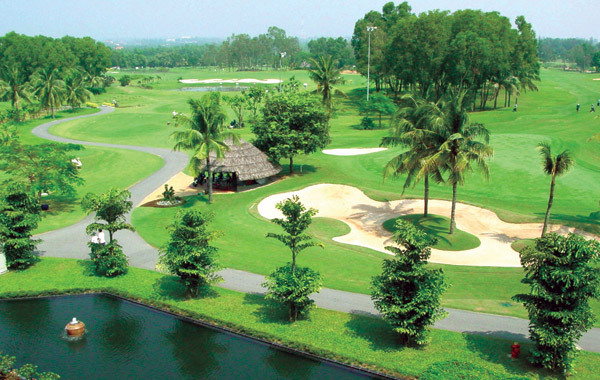 Golf Tours Abroad have combined championship golf courses with a great choice of hotel options to deliver a fabulous extended stay golf package in Saigon & Ho Tram. 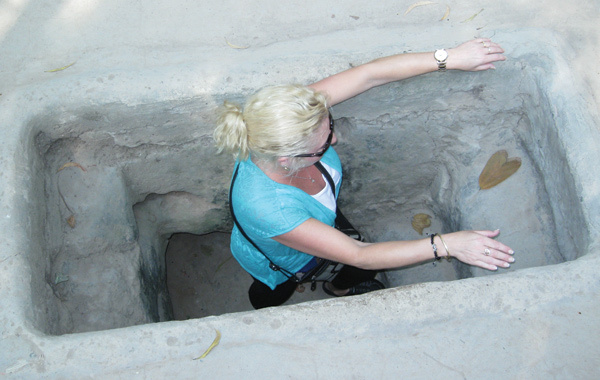 You’ll stay the first 4 nights in Saigon and play 3 rounds and enjoy an escorted tour to discover the incredible Cu Chi Tunnels. 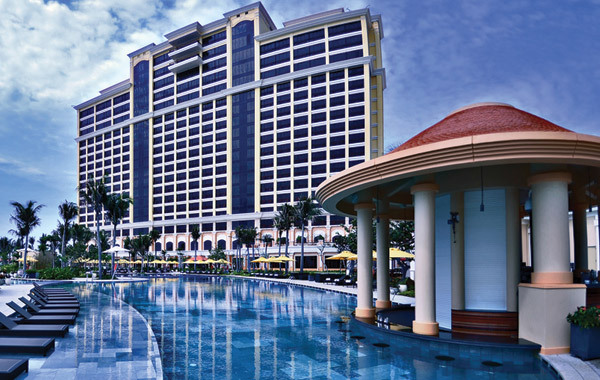 The second half of you adventure will be on the coast at Ho Tram Strip where you’ll stay 3 nights at the 5-Star Grand Hotel Resort & Casino. 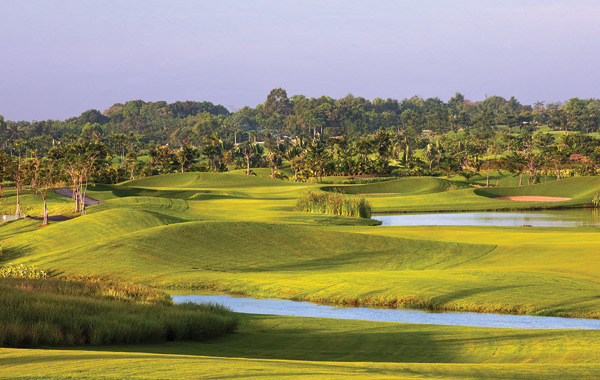 During your stay at Ho Tram you’ll play The Bluffs Golf Course designed by Greg Norman and Vung Tau – another coastal course south of Ho Tram. 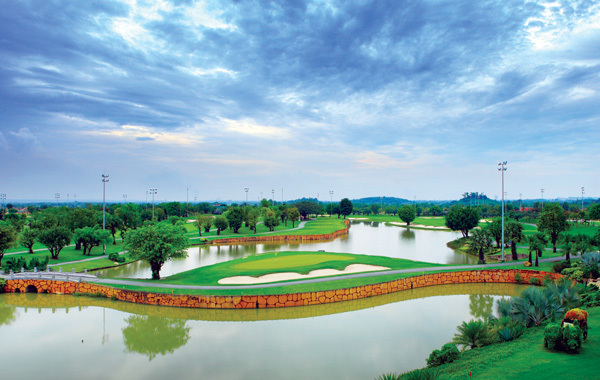 The Bluffs is considered by many astute golfers as the best golf course in Vietnam. Saigon is one of our favourite destinations and its central business district is a bustling hub of food stalls, shops & markets that line the busy streets. 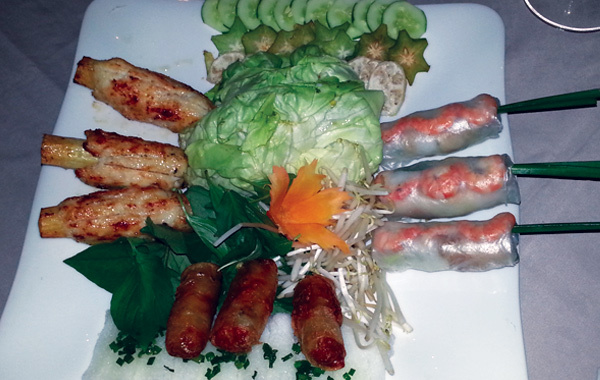 Food lovers have a long list of tasty dishes to savour and our standouts include Soft Rice Paper Rolls; Banana Flower Salad; Beef Noodle Soup (Pho); Char-grilled meats on a skewer and freshly baked French Baguettes with pate, coriander salad, mayo & grilled meats (Bianh Mi). Visiting Cu Chi is an unforgettable insight into the resilience and innovation of the Viet Cong Army where they provided stiff opposition to allied forces in one of recent history’s fiercest battles. 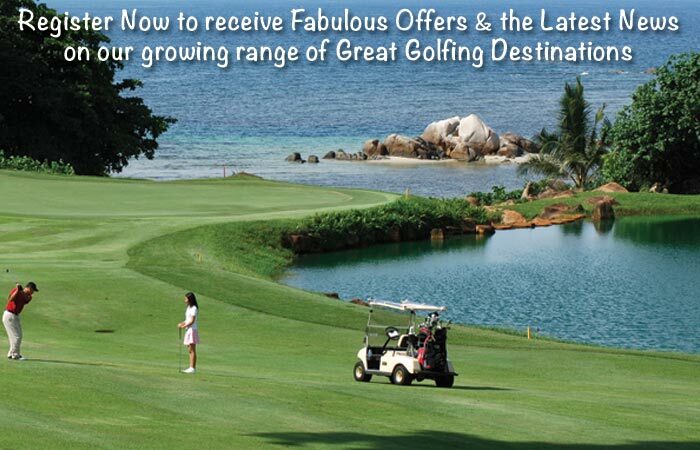 Ho Tram Strip will be a change of pace from Saigon and you’ll enjoy staying at the Grand Hotel Resort & Casino. 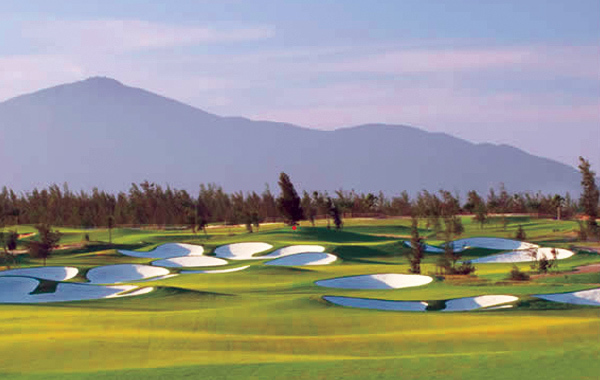 Playing the Bluffs course is a good opportunity to experience one of Greg Norman’s signature designs. 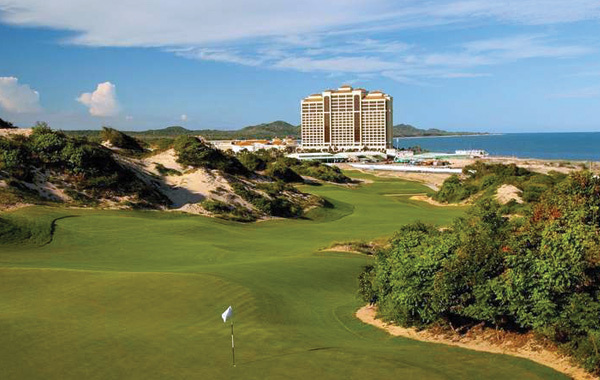 Vung Tau Golf Club is a fitting final course on your itinerary and another beautiful coastal course to enjoy.